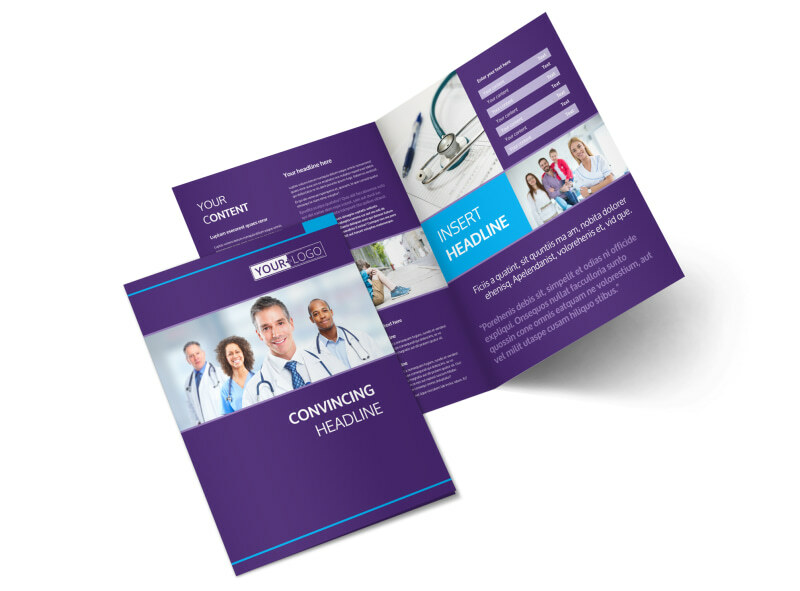 Customize our Pediatric Care Brochure Template and more! 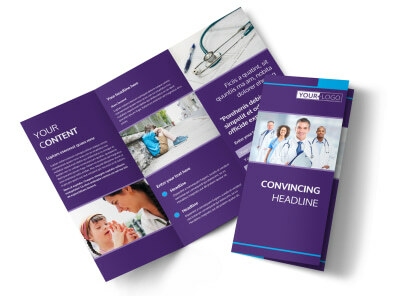 Encourage parents to seek medical care for their little ones with pediatric care brochures created with our user-friendly online editor. 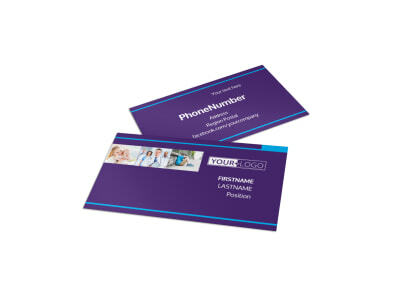 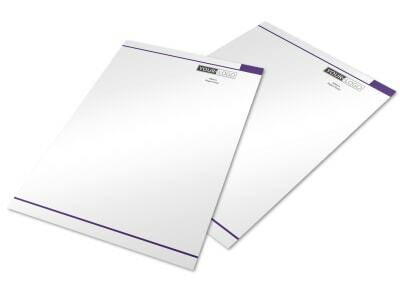 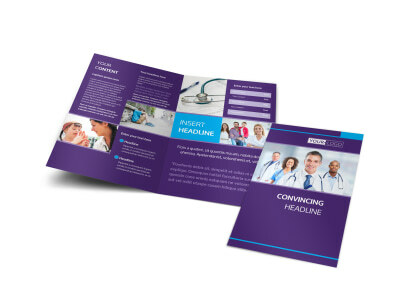 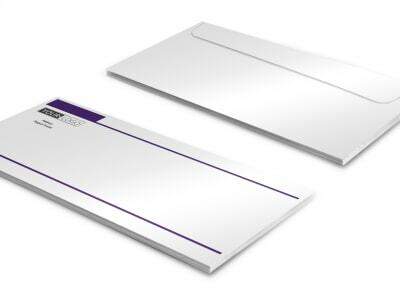 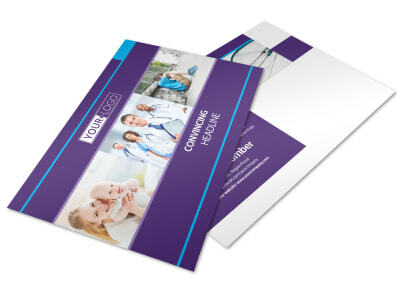 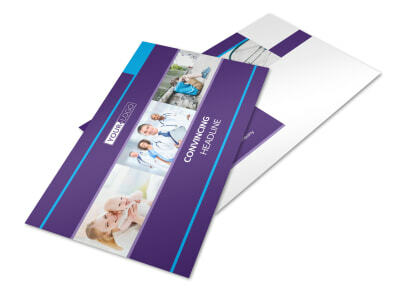 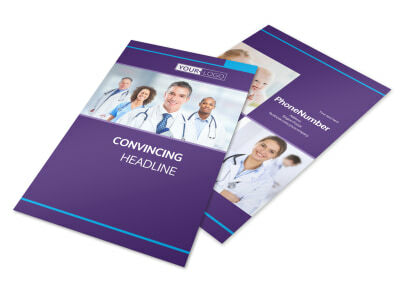 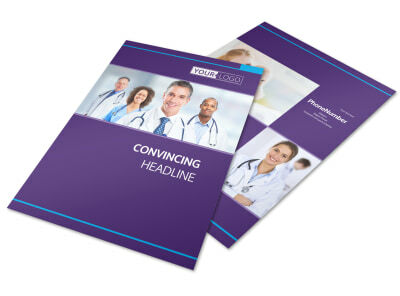 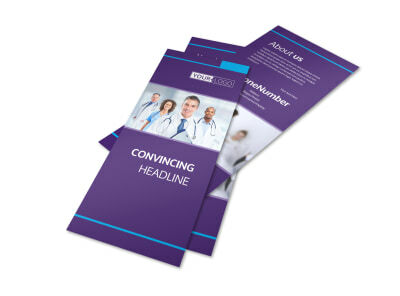 Simply choose a template size and style that you like, including selecting a bifold or trifold design, and customize it with compelling text, images of your medical facility, staff, and patients, and adjust details such as the color theme and other elements to make your information stand out.